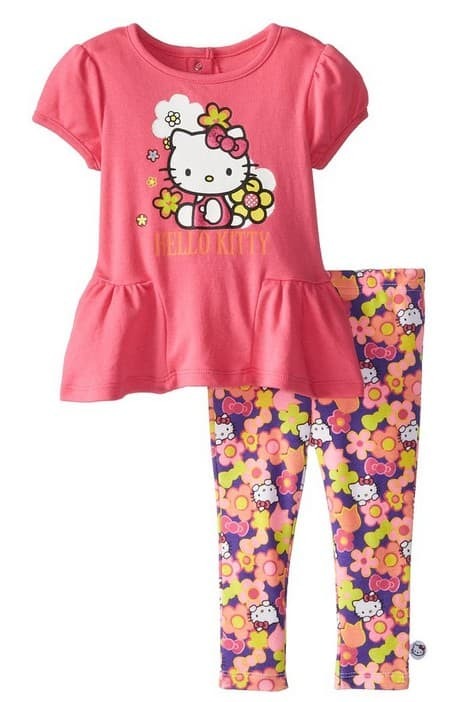 The Hello Kitty Baby Baby Girls' Floral 2 Piece Legging Set is on sale for as low as $8.64 at Amazon right now. That's 73% off the list price of $32.00! Prices will vary by size.